We understand that not everyone loves dentistry as much as we do! 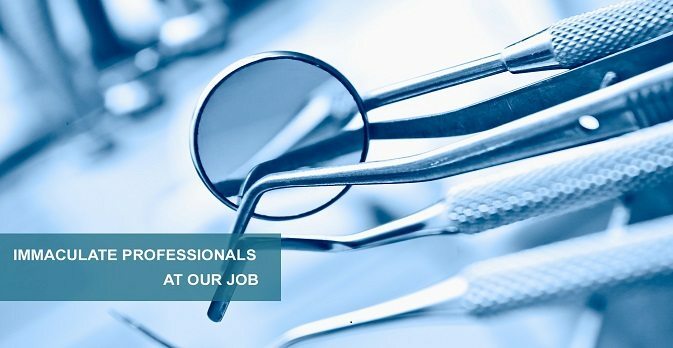 So we are pleased to offer sedation and sleep dentistry in our purpose built day surgery. Also referred to as Relative Analgesia, RA, Happy Gas, Gas & Air, Nitrous or N2O. Nitrous Oxide sedation put simply, is a gas that you can breathe in, it has no colour, smell and doesn’t irritate. Depending on the dose (administered and managed by your dentist) four (4) levels of sedation can be experienced. A mild dose of general anaesthesia is used where the patient doesn’t become unconscious but simply becomes sedated. The patient is under a twilight state where the patient is relaxed and ‘sleepy’ but able to follow simple directions by the doctor and is responsive. Generally, twilight anaesthesia causes the patient to forget the surgery and the time right after. This procedure is performed under the medical supervision of our specialist anaesthetist.